The property, which also includes the landmark Armadale House Mansion, has been occupied by the school campus from the 1970s. said the money from the sale would be used to fund renovations of the schools other campuses. “We are confident that we have selected a positive time in the property cycle to offer the asset to the market for sale,” Mr Harrison said. The school has employed a two-year leaseback on the campus so that education will continue. The transaction was handled by CBRE’s Mark Wizel, Josh Rutman and Paul Tzamalis on King David School’s behalf. Mr Rutman said the property received a high amount of interest despite some building restrictions. 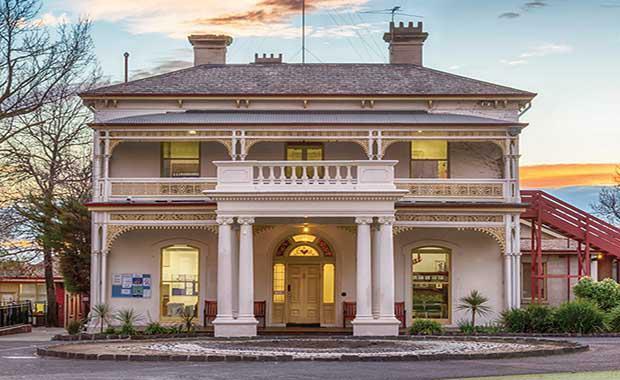 “Given the rarity of the offering, the diversity of interest was staggering as we saw enquiry from a range of buyer types, including aged care and medical operators, residential developers, educational institutions and private home buyers looking for a prominent site for a large single dwelling, ” Mr Rutman said.